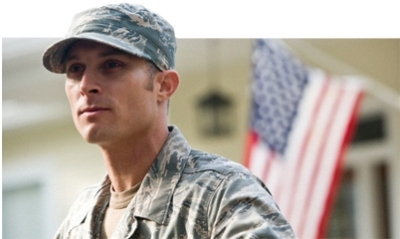 Are you an employer who would like to hire military veterans, but don’t know where to start? WorkSource can help. Our business services staff are experts in the local labor market and can help you advertise your jobs and recruit qualified veterans. Contact a Local Veterans Employment Representative, who can help you recruit veterans and explain the many advantages of including them in your workforce. A Washington state law allows private-sector employers to offer hiring preference to veterans and widows or widowers of veterans without violating federal and state a anti-discrimination laws. We have made it easy to designate your job opening as veteran preference. If your company wishes to post a job, get recruitment assistance or learn about veteran preference, call 877-453-5906 or send us an email.